HIRING NOW: Find cool gigs in your area! We aggregate all the gigs in one platform to make it easy for you. 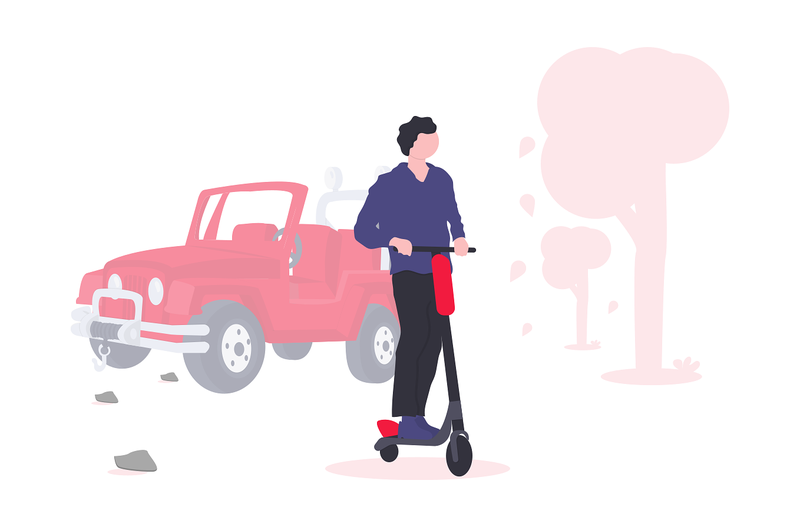 Thanks to our community of over 100,000 members, we listed all the questions and everything there is to know about the gig economy here. In this guide, you will find out about the top 5 less-known gigs which are a great way to supplement your earnings. You will know what is needed to get started, where you can do it, how and when you will get paid, etc…. for all of them. The future is on-demand: see all opportunities available today! All the opportunities listed below can be accessed via our mobile app. After downloading it, create a profile in 30 seconds and then search for the gigs that interest you and see if they are available. Less-known because it is among the most recent types of gigs but charging scooter is one of the hottest gigs right now. It’s perfect for you if you have a car or truck and want to make money overnight. You pick up electric scooters, bring them home, charge them overnight, redeploy them in the morning and get paid. That’s it! Bird and Lime are two of the fastest growing electric scooter companies. Both companies offer programs to get paid to recharge their electric scooters. You will need a car, truck or minivan to carry the scooters back and forth. No background check is required. You will need a bank account for payment. The application is also very short, less than 2 minutes! You can make between $5 and $20 per scooter. The more often you charge, the more scooters you will then be able to charge any given night. This could mean several hundreds of dollars per night when you sleep. This gig is mainly available in large metropolitan areas and at several universities. But it is expanding fast. If it is not available in your city today, stay tuned as it may be coming your way very soon! In our app, you can filter by location and see if it is available in your area. Both Bird and Lime pay by direct deposit into your bank accounts a few business days after the charge. Make sure to redeploy the scooters on time each morning and the platforms will invite you to charge more scooters on any given night so that’s more dollars for you with little extra efforts. In-store checking is another type of gig mostly unknown to people but it is a great way to make money with your smartphone at your neighborhood stores. Some common tasks will involve price-checking, store experience survey or in-store display checks. It’s perfect for you if you like going to stores and are attentive to detail. There are several types of gigs here but the most common ones will be using your phone to take pictures of buildings, displays or prices, upload the pictures while filling out a quick questionnaire and then sit back waiting to get paid. To get started, the most basic requirements are phone in order to take pictures and be over 18 years old. Some companies may require a background check or that you are at least 21 years old in order to check specific stores. All the specific requirements are listed on our app so we got you covered. You get paid to take pictures and answer short questionnaires. You will become an expert at product selection, price checking and store display! Opportunities will be across the US, in large cities as well as in smaller towns. Just check if there is anything interesting near you and start taking pictures right away. Find gigs in your neighborhood or even at your favorite stores so you could earn money while doing your regular grocery shopping. If you can find your way around the internet and are good with technology, then this category could be great for you! You can get paid for anything from doing online support, tracking the best prices on the web or being an online moderator. You just need to apply, get approved and then you will be able to select the online tasks you want. No need to leave your house, you can do everything right on your computer and the tasks can be quite diverse so you will be able to learn a lot at the same time. We have two great companies on the platform currently offering these online services. ModSquad gives you opportunities to become an online support member, community manager or an online moderator. Fancy Hands allows you to choose from many different tasks such as making phone calls on behalf of people, doing data entry, tracking best prices and many other things. You will do quite a bit of writing so your written English should be good. You will need to have a computer and a good internet connection to make sure you can be successful from home. Modsquad will also ask you for a resume so have it handy in case you are interested. No need to get out, you can work from home (or anywhere quiet) to do the work. That’s a great opportunity to learn some new technology and get paid to apply them. That’s the cool thing! As you can work from home, wherever you live in the US, you are eligible! Fancy hands will pay you almost immediately (1 day after the task), sending the money to your Dwolla account. Modsquad will pay monthly on the 15th of the month via direct deposit. Always communicate your progress and challenges to the customer so they know what you are doing and how they can be of assistance. It’s a great way to develop your customer skills. Why don’t you put your super strength to work and generate some serious money helping people move items and furniture? 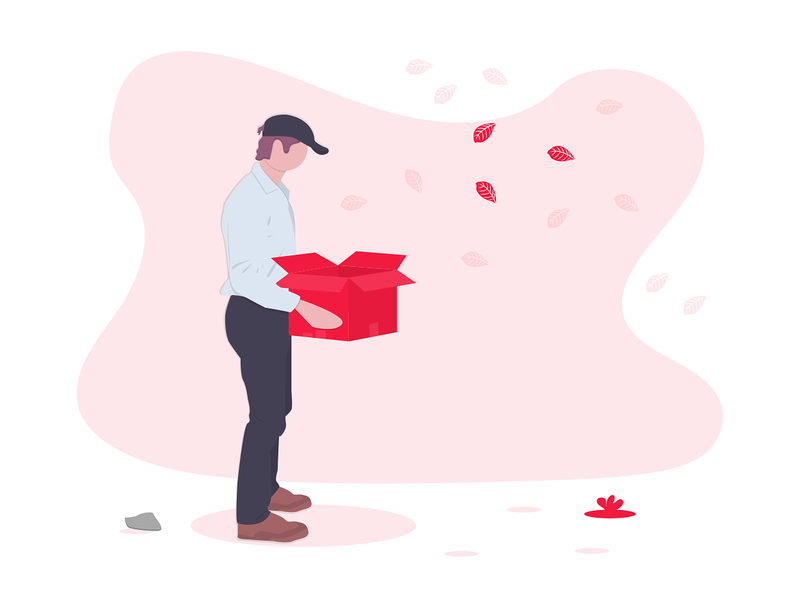 You will get matched to moving gigs, go to the client’s location, move some furniture and get paid. Pretty simple. You can even earn more if you own a truck or a van. You will find quite several companies on our app looking for movers. Bellhops, Dolly or Lugg are all fast-growing companies and looking for movers and/or drivers. It’s pretty simple actually. To be a mover, most companies will ask that you are at least 18 years old and can pass a background check. A good way to exercise, meet new people on the job and make money while helping people. If you have your own truck or van, you can make up to $2,500 a week! This gig will be found in the large cities. However, the moving platforms listed above are expanding very fast so keep an eye out for them. 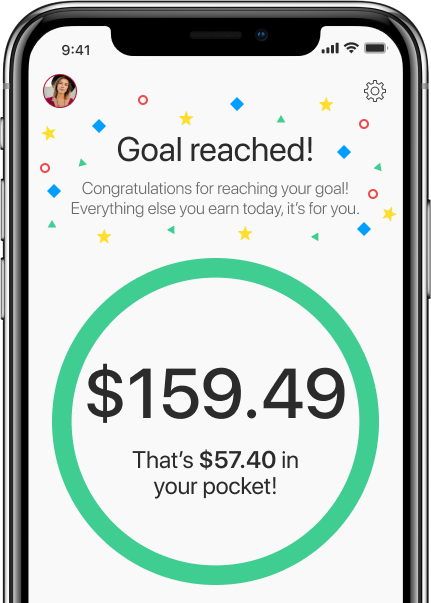 Bellhops and Dolly pay you weekly via direct deposit and Lugg will pay you daily via direct deposit. Be nice to the customer. This will provide a great experience for them and will increase your chances of landing a nice tip at the end of the day! 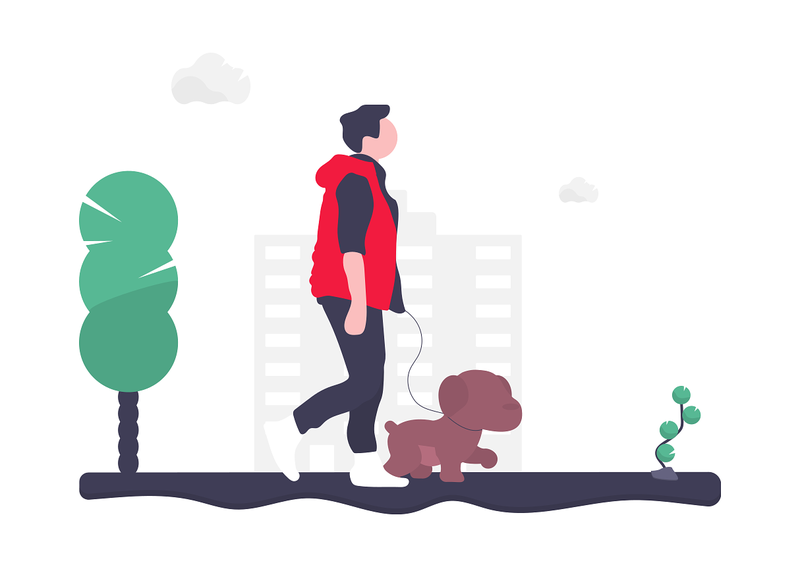 Do you love spending time inside with pets and enjoying a walk with dogs? Then this gig will be a perfect way to combine business (making money) and pleasure (enjoying quality time with your favorite animals)! Once you are approved, you can create a profile and show pet owners you love pets and are available to help them. Wag! and Rover are the two main companies offering this gig. Both companies allow you to do pet boarding, pet sitting or dog walking. You will need to be at least 18 years old and have some prior experience with pets. In addition, you will have to go through a background check and pay a registration fee to have your profile activate on the platform. You can get paid doing what you love! Not many gigs offer people a way to make extra money doing what they love. You can set your own availability and are free to choose who you want to work with. Flexibility combined with pets! Rover and Wag! are available in thousands of cities across the US so there is a good chance it is available in your area. Rover will pay you via Paypal a few days after the gig (they can also issue checks) and Wag! will pay you weekly via direct deposit. Spend time working on your profile to showcase your experience, your passion for pets and give people a glimpse of your great personality. A complete profile will help you get the attention of pet owners and lead to more business for you.